Camerata RCO performs its style of chamber music around the world, including a performance in Athens on Feb. 22 at 7:30 p.m. in Hodgson Concert Hall. UGA Presents is bringing Camerata RCO to Athens Feb. 22 for a 7:30 p.m. performance in Hodgson Concert Hall. Formed by members of Amsterdam’s famed Royal Concertgebouw Orchestra (RCO), Camerata RCO performs chamber music in multiple formations. The ensemble’s Athens program will feature Schubert’s Octet in F Major and Dvorak’s Czech Suite, arranged for wind octet. 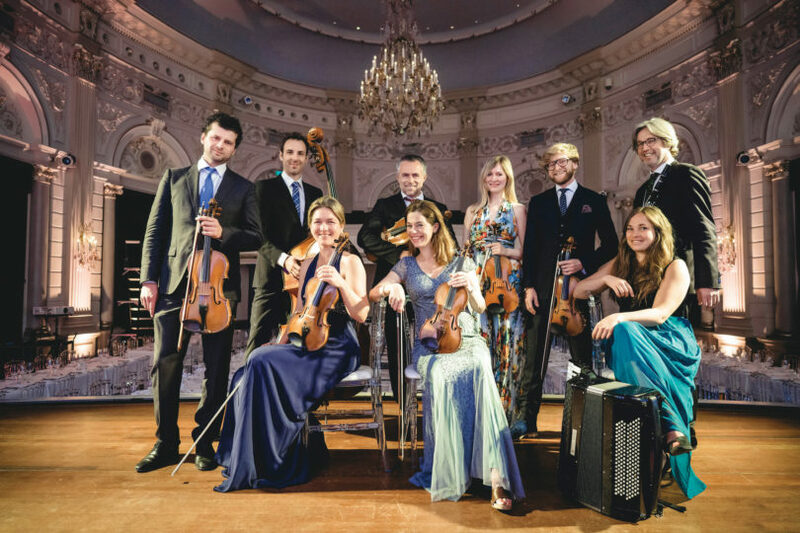 Praised by The New York Times for their “warm, glowing performance,” Camerata RCO has enjoyed tremendous success in the Netherlands and abroad and now performs more than 50 concerts a season internationally in music capitals such as Vienna, Tokyo, Seoul, Madrid, Rome and New York. The Athens concert will be recorded for broadcast on American Public Media’s Performance Today, the most popular classical music program in the U.S.